Provincial Nominee Programs or PNPs are often the only pathways for Overseas Immigrants to obtain Canada PR. Express Entry system could be the most organized Immigration program but it is not for people with low Comprehensive Ranking Score. Aspiring Immigrants to Canada tend to opt for PNPs. Because these programs give them a chance to acquire Canada PR even with a low score. The skilled and experienced candidates get an invitation from these programs. Subsequently, the provinces would nominate the selected ones for Canada PR. 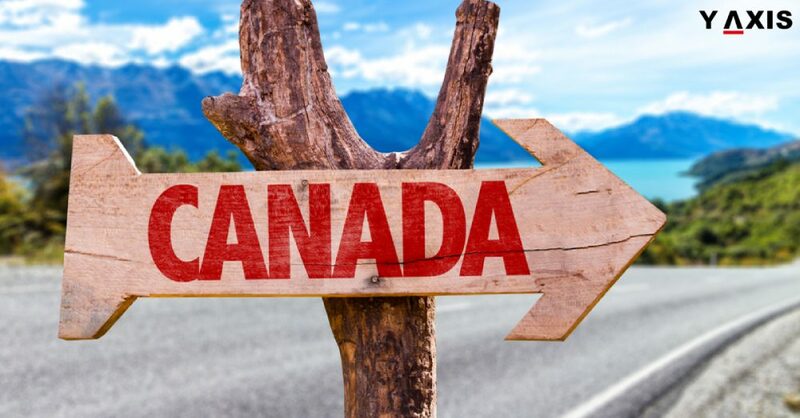 Let’s have a look at the best Canadian Provincial Nominee Programs. The best part of these two programs is that candidates can apply without needing a job offer. Also, as reported by The Hindu, the Occupation in Demand stream accepts low language proficiency score. Ontario is the most vibrant province of Canada. OINP is popular among the Overseas Immigrants because it gives them an additional 600 CRS points. That, in turn, helps the Immigrants obtain Canada PR. It is a very useful Provincial Nominee Program for aspiring Immigrants to Canada. The category B program called ‘Nova Scotia Demand- Express Entry Stream’ is the most popular. It gets Immigrants 600 points without needing any job offer. This massive score further helps them get Canada PR. Alberta is one of the major provinces of Canada. So is its PNP. AINP has recently launched a few new programs. The programs have become popular among the Overseas Immigrants in no time. Immigrants can apply to this PNP to easily obtain the Invitation to Apply or ITA for Canada PR. British Columbia province is another very popular province among skilled Overseas Immigrants. It is a key pathway for them to Canada PR. The ‘Express Entry BC- Skilled Worker Category’ gives experienced workers the right opportunity and a chance to acquire Canada PR. Is Canada an option for Immigrants struggling with Australian PR?